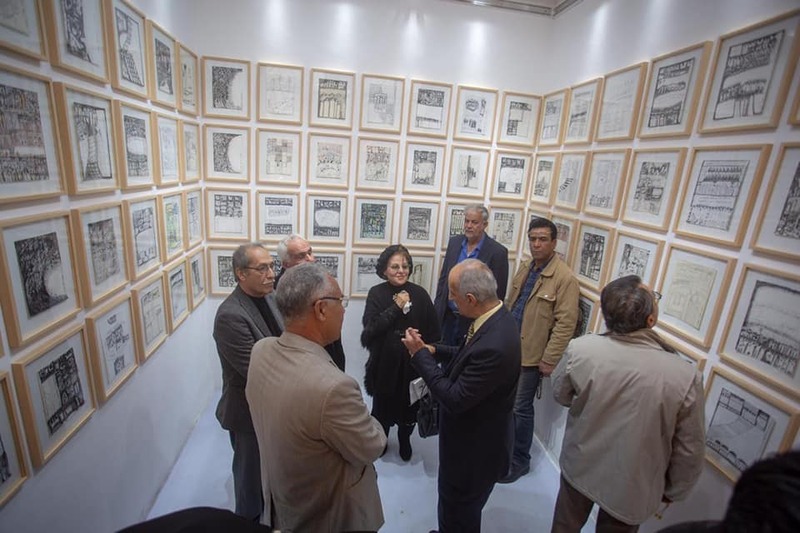 The Ruya Foundation presented “Letters from Baghdad”, a solo exhibition of drawings by Salam Atta Sabri from February 15 through March 9, 2019. 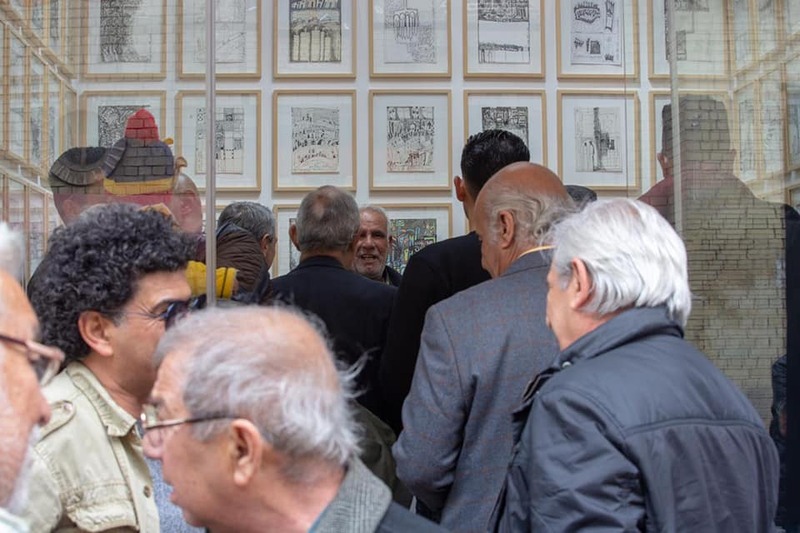 In response to the success of the exhibition, it was extended until Saturday March 23, 2019. 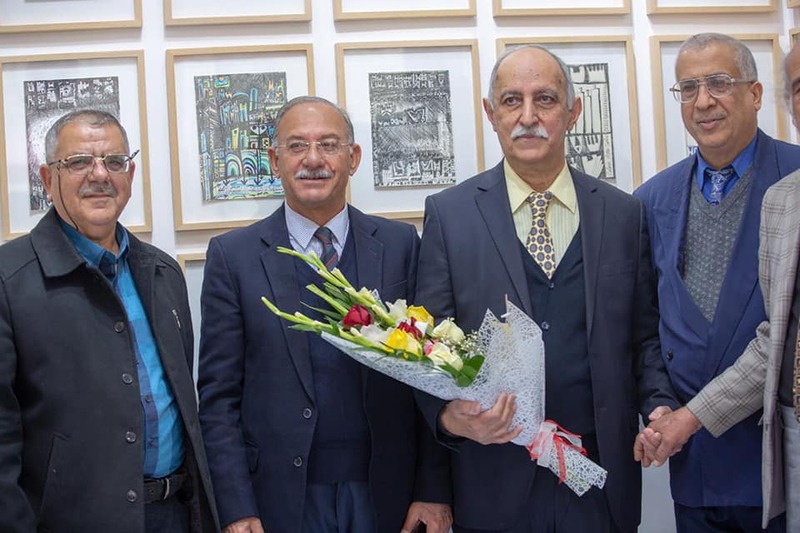 The exhibition was opened by Mr. Thaer Abtan, Advisor to the Minister of Culture, Tourism and Antiquities.